This certifies that the pool or pool barrier meet the safety requirements of the Swimming Pools Act 1992. Subject to no changes being made this will be valid for 3 years. What type of pools are included? In ground, above-ground, indoor, portable and other types of pools and spa pools that are capable of being filled to a depth of 300mm or more of water. 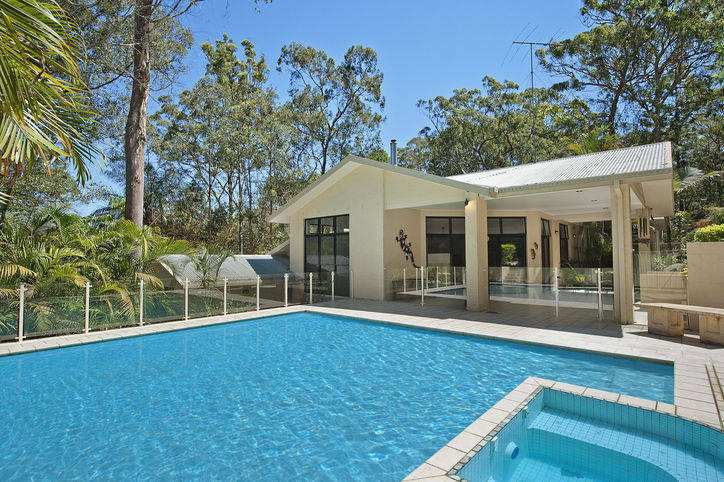 Pool owners will be required to register their pools online on the NSW Government’s Swimming Pool Register and will need to make an application to either their local Council or an Accredited Certifier to carry out a compliance inspection of the pool barrier. 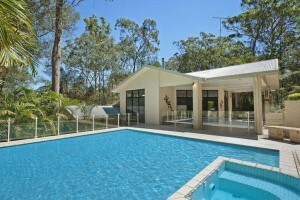 If you’re planning to sell your property during this time the good news is that Childs Property Inspections have accredited certifiers who can efficiently carry out a swimming pool barrier inspection and issue a Certificate of Compliance so long as the pool barrier meets all the safety requirements.